We understand the everyday pressures on busy adults like you. And we offer you possibilities, not roadblocks. The possibility to take classes anytime online. The possibility to take classes at multiple locations across the state of Georgia (including both south and north Atlanta). And the possibility to take a class every 7 weeks. No matter how busy your life is, at Brenau you can fit college into your schedule. 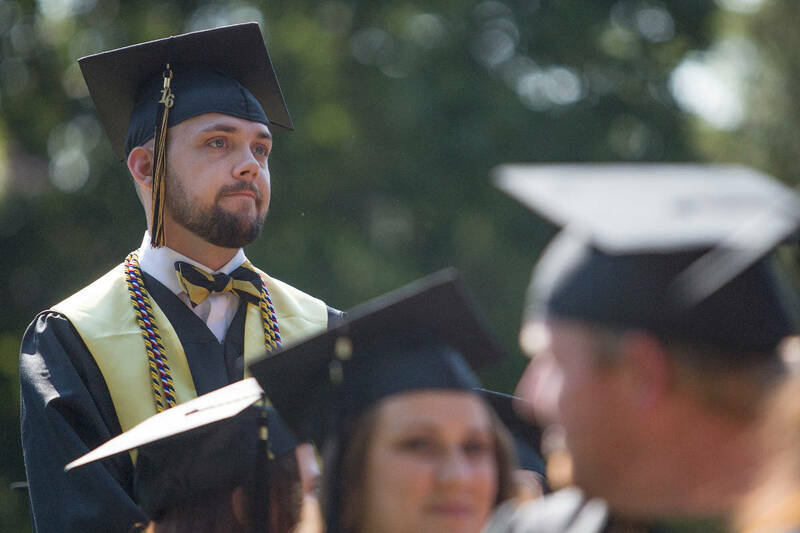 In the Brenau graduate school, success is accelerated. In most on-ground courses classes meet seven times for four hours, and new courses begin every seven weeks. Military men and women, their spouses, and civil servants are all eligible for our discounted military rate. Financial aid is also available for civilians as well. Life is filled with change. If your studies are suddenly interrupted by an unexpected life change, you can finish your degree online. All programs are SACSCOC accredited and many programs have specialized accreditation as well. For example, the interior design program offered at Atlanta north is fully accredited by the Council for interior design accreditation.